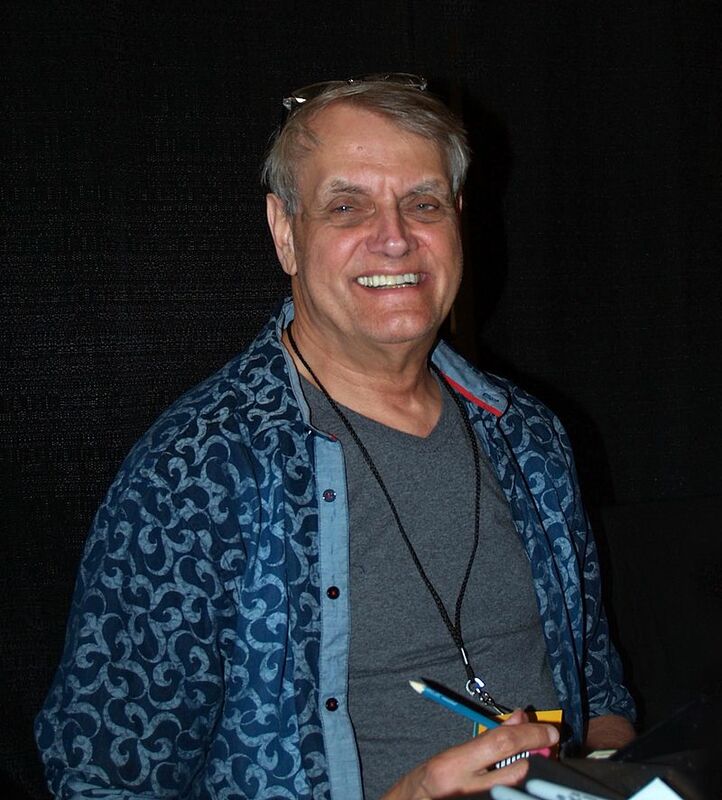 By James H. Burns: Comics artist Herb Trimpe, who drew The Incredible Hulk for Marvel and was the first artist to draw Wolverine, died April 13. Herb was one of the Silver Age great artists at Marvel. This news makes me incredibly sad, because I grew up with his comics, and he was just the nicest of guys to talk with. Trimpe’s comics work will long stand time’s test, but we should also not lose sight of the fact that he served our country as a soldier, and as a lay minister, after 9/11. For countless days, Herb was at Ground Zero, helping where he could, and listening to anyone who needed to be heard. He wrote a book about it, The Power of Angels. Herb also wrote a piece about being let go from Marvel, in 1996 or so, “Old Superheroes Never Die, They Join the Real World”, which ran in the New York Times. Mark Evanier has a nice writeup about Herb at News From Me. This entry was posted in In Passing and tagged comics, Herb Trimpe, James H. Burns, Marvel by Mike Glyer. Bookmark the permalink. The Old Superheroes Never Die is an amazing journal. He was as good writer as he was an artist. That’s saying something – his Hulk was the first one I remember that really expressed the character’s core identity: humanity and wrath. Before that (and too often today) he looked like just a monster.